Returning to Seattle’s KeyArena, The International Dota 2 Championship once again brings the world’s top Dota teams together to battle for the Aegis of Champions, with the main event set to run for 6 days from Monday August 8th through Saturday August 13th. Tickets will go on sale April 7th at 10:00 AM and 10:00 PM Seattle Time, and this year’s competition will offer two ticket options. The Midweek ticket—available for $75—will grant attendance to the first four days of the event August 8th – 11th, and includes access to the opening ceremony and the All-Star match. The Finals ticket—available for $100—will grant access to the last two days of the main event, August 12th and 13th. Both ticket options can be purchased in a single order. As a special bonus to fans attending the event, we will be dropping unique in-game items to audience members inside of the arena. At First Blood in each individual game, 500 exclusive Attendee Treasures will drop, each containing visually-unique versions of this year’s Secret Shop Immortals. To be eligible, you must have a badge linked to a Steam account and be in the arena when First Blood occurs. For fans with only the Midweek ticket, we’re also providing a free large outdoor viewing area on the KeyArena grounds where you’ll be able to watch the final two days. You can check out the Ticketing FAQ here. Tickets will be available via Ticketmaster.com. We recommend that you prepare your Ticketmaster account and log in before tickets go on sale to help ensure a smooth purchasing experience. If you are unsure when tickets will go on sale in your time zone, please use this handy time zone converter. 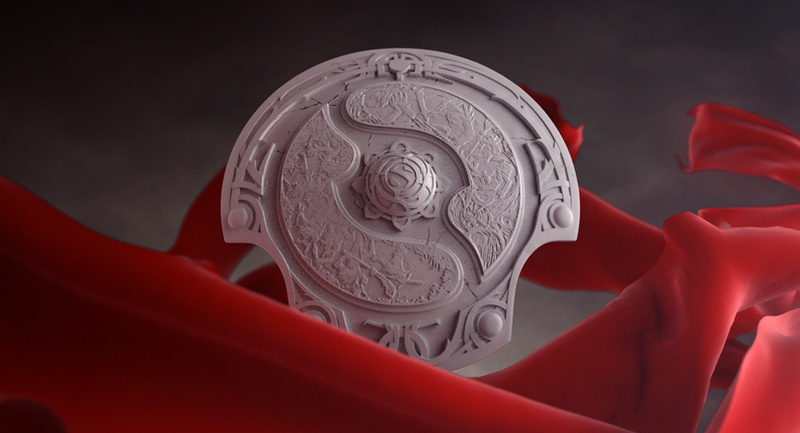 The International Qualifiers will be held after completion of The Manila Major, with Open Qualifiers kicking off June 21st and the Regional Qualifiers following on June 25th.